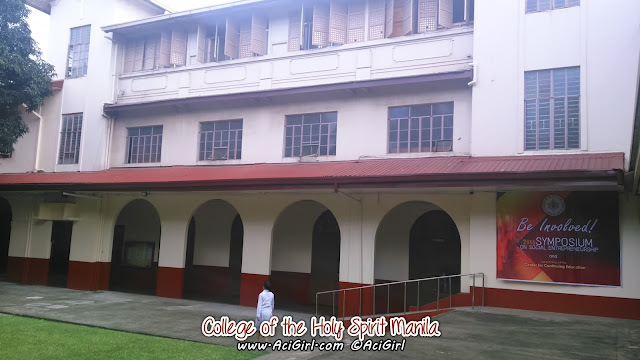 The century-old College of the Holy Spirit Manila is up for bigger, bolder things in its fold. 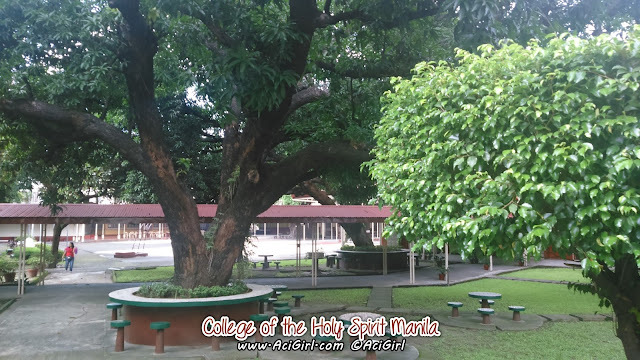 Adapting to the changing landscape of the academe, while sustaining fine traditions of the school, College of the Holy Spirit (CHSM) looks forward to implementing new, exciting programs and initiatives, ongoing renovation, upgrades of the school grounds and facilities. 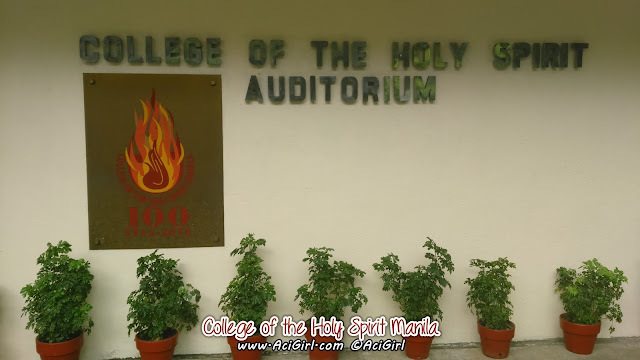 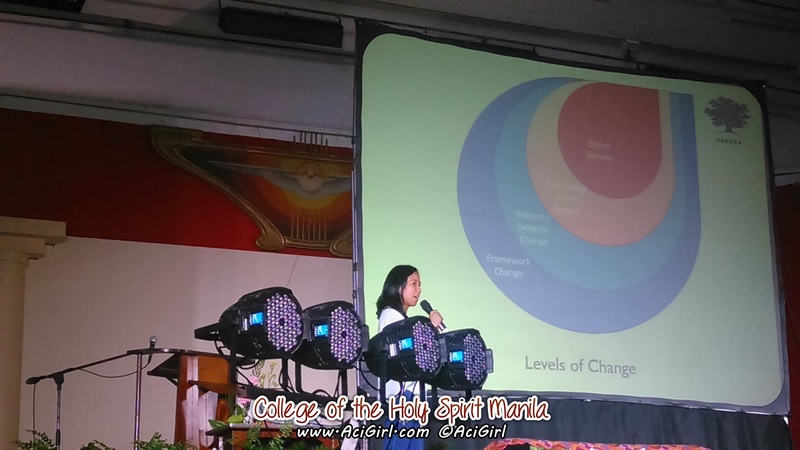 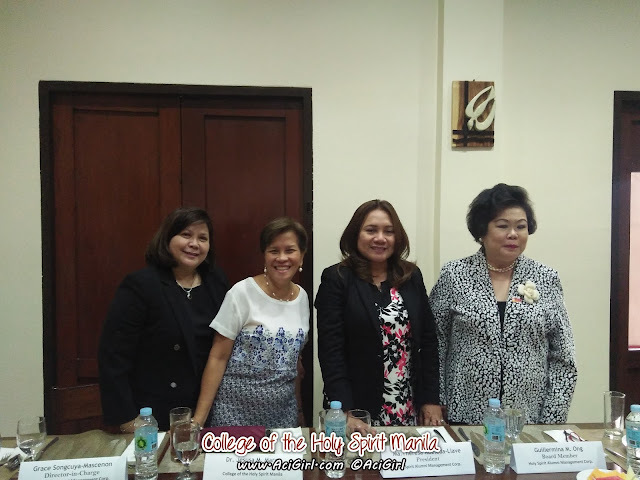 College of the Holy Spirit is now under new management by the Holy Spirit Alumni Management Corporation (HSAMC) composed of 14 alumnae and one non-alumnae who is well- recognized in the education field. 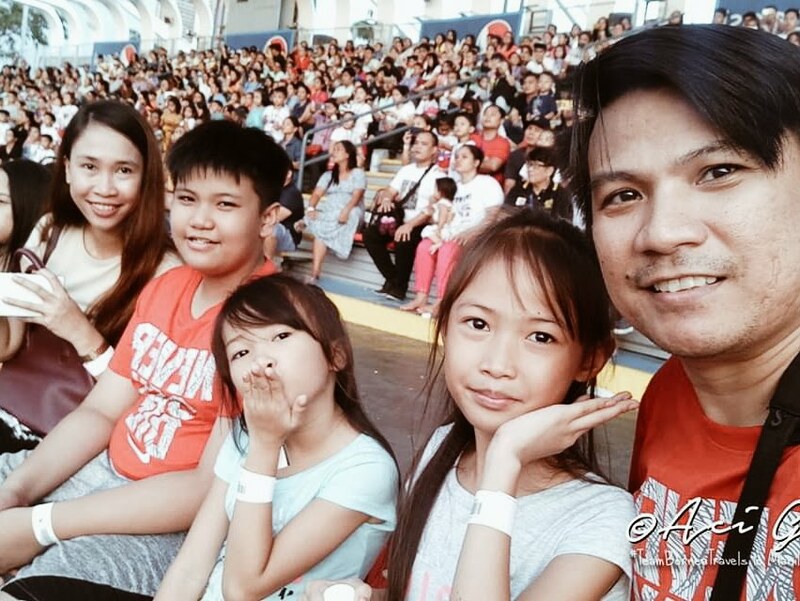 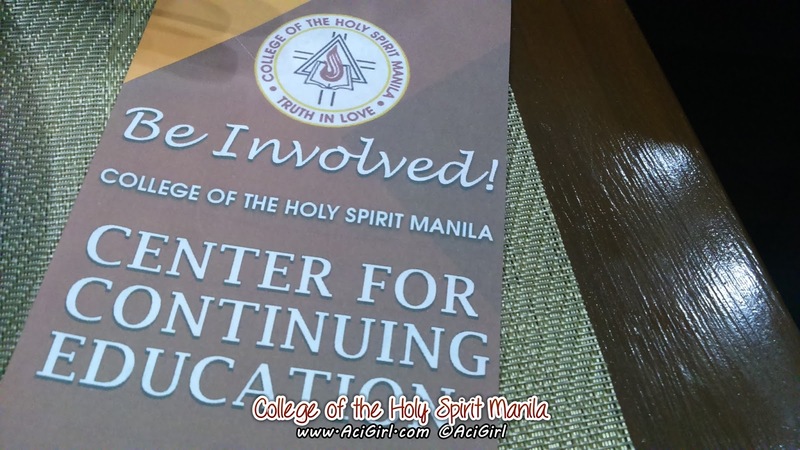 Known for Values Education, College of the Holy Spirit Manila is taking an even higher step in its commitment to provide learning opportunities, enhance professional skills and make better, more responsible members of the society. 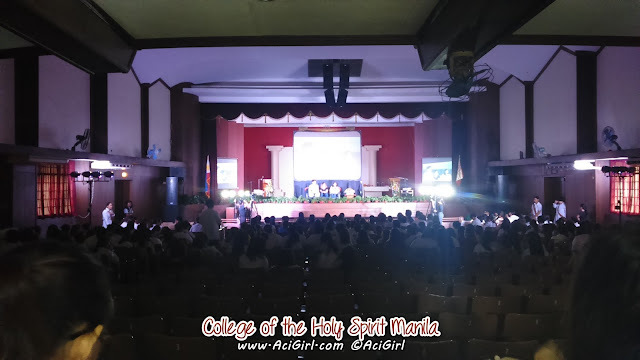 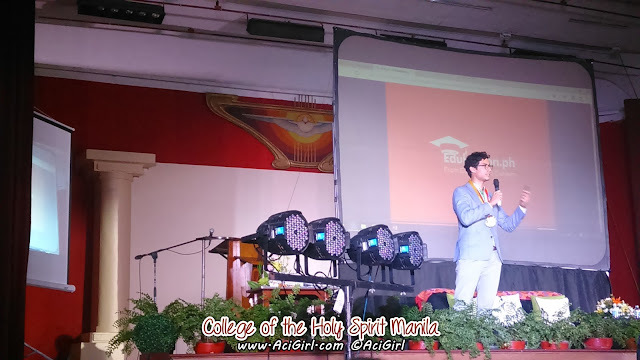 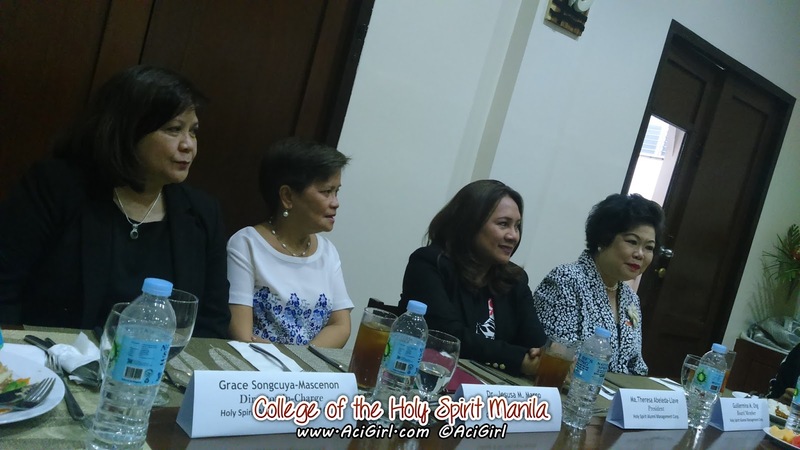 In this line, the Alumni Management Corporation spearheads the launching of the Center for Continuing Education (CCE) of the College of the Holy Spirit Manila. The Center for Continuing Education, is primarily offering short non-degree courses starting with Language and Social Enterprise Courses. 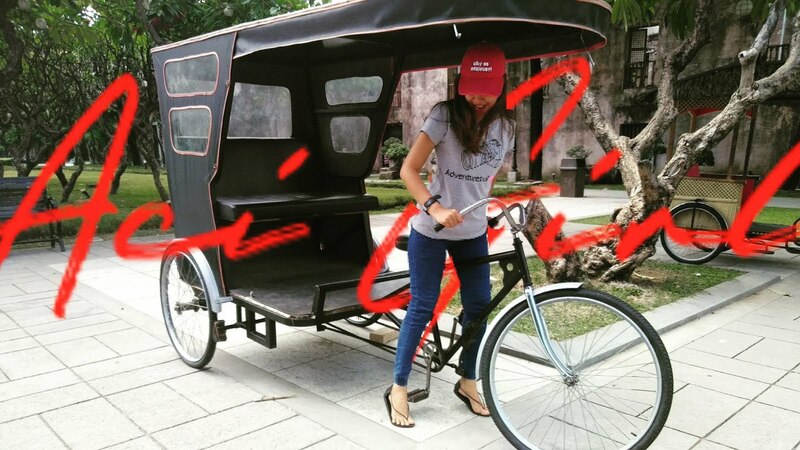 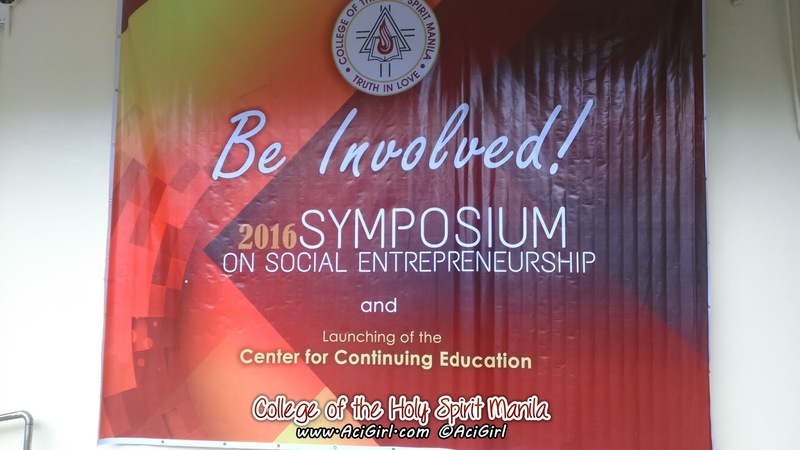 On July 20, 2016, CCE embarks on a journey with the introduction of Social Entrepreneurship and what better way to create stronger awareness than hold a symposium having social entrepreneurs sharing their first hand experiences. 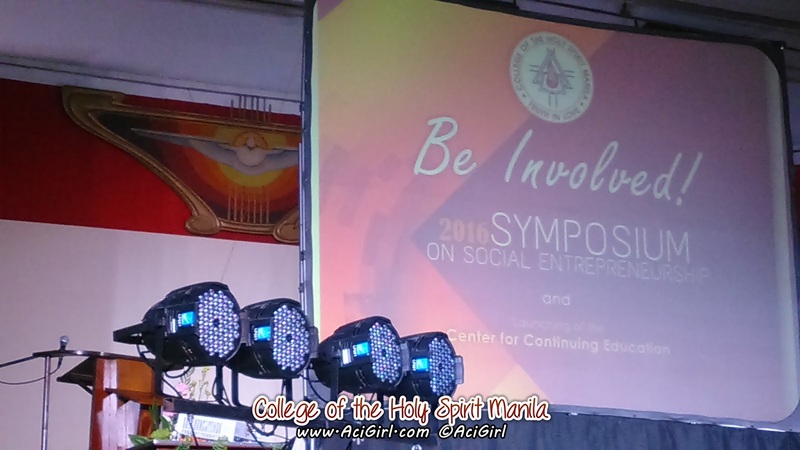 Dubbed "2016 Symposium on Social Entrepreneurship", it will have as its speakers, two of the country's prime-movers in Social Entrepreneurship - Mr. Henry Motte-Munoz, Founder of Edukasyon.ph and Ms. Terri Jayme Mora, Country Manager of Ashoka Philippines. 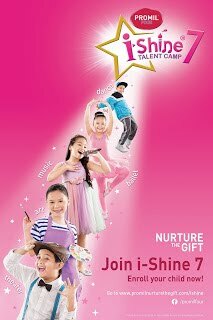 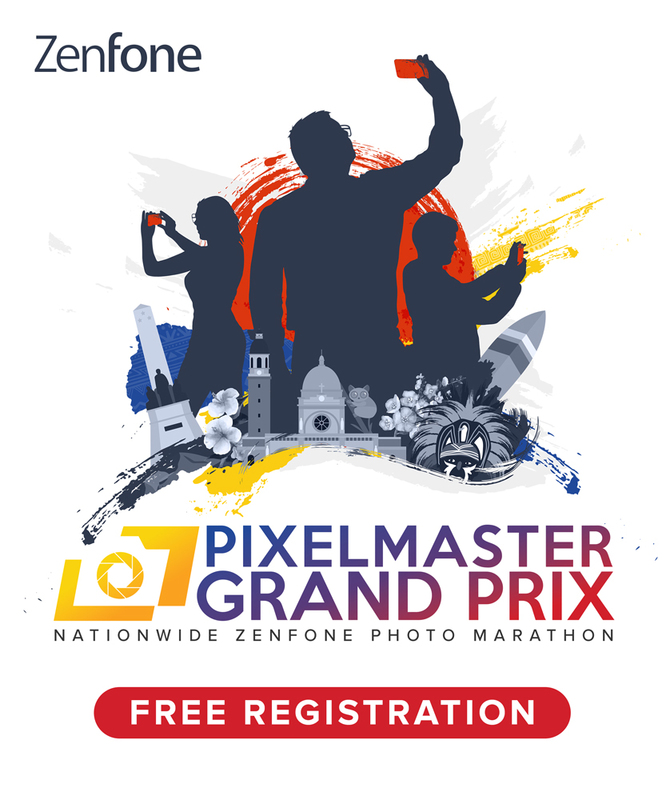 This will be held at the Paraclete Auditorium of the College of the Holy Spirit Manila. "2016 Symposium on Social Entrepreneurship" is aimed to share insights and milestones as to how Social Entrepreneurship has dramatically changed and continues to make a positive social impact on the Philippines and the whole of ASEAN region - why it is regarded as the springboard to drive new opportunities and catalyst for innovation. 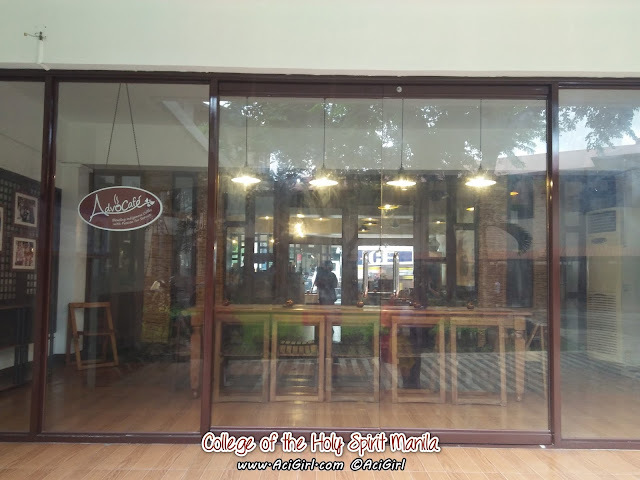 Another highlight of the activity is the blessing and opening of the new Advocafe, a non-profit and social enterprise in support to the Indigenous Peoples, which is also situated within the grounds of the school. 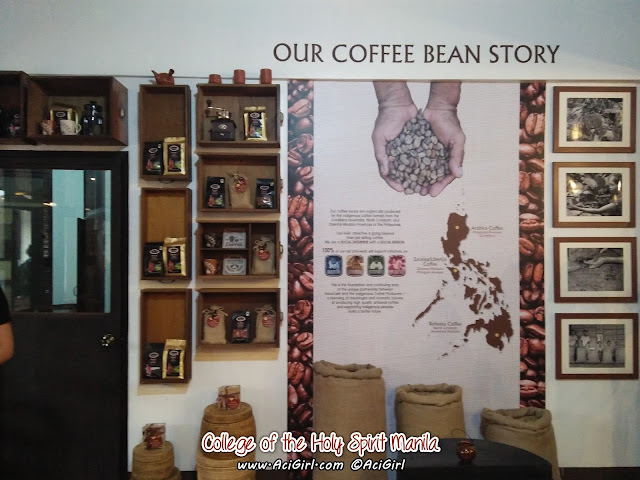 Advocafe is definitely not just your ordinary coffee shop which you can easily find around the Metro as majority of the products being sold at the store are all natural and organic tea and coffee bean products were results of the hardwork and efforts of the lumads, IPs, and the Igorots from the respective communities all over the Philippines. Patronage of Advocafe provides education for indigenous children and youth. 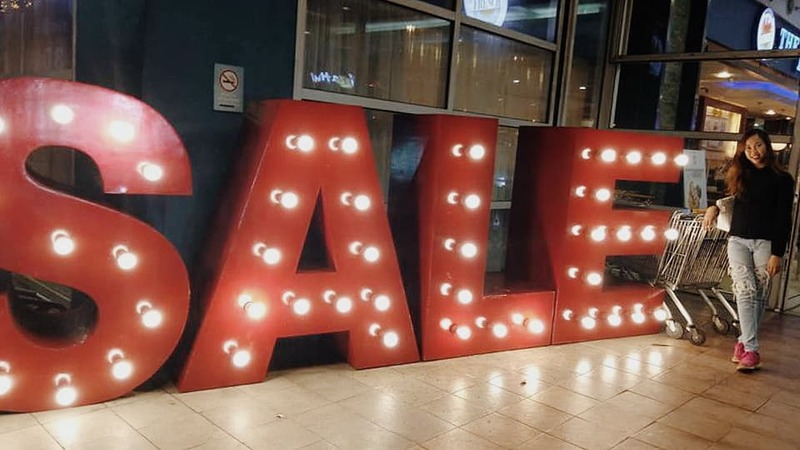 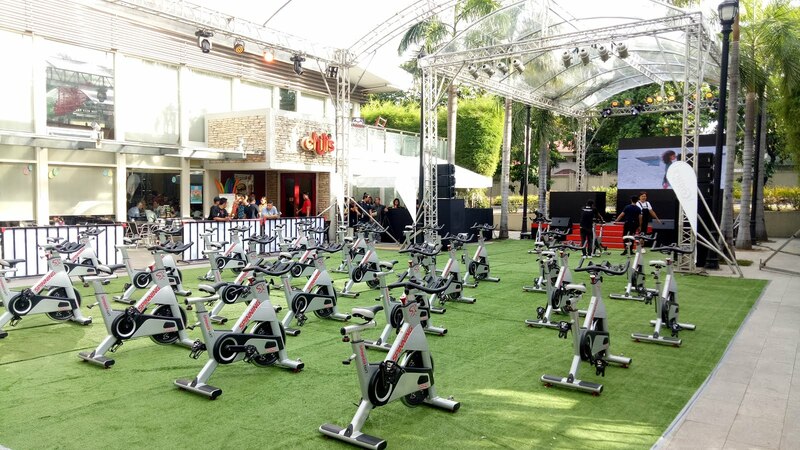 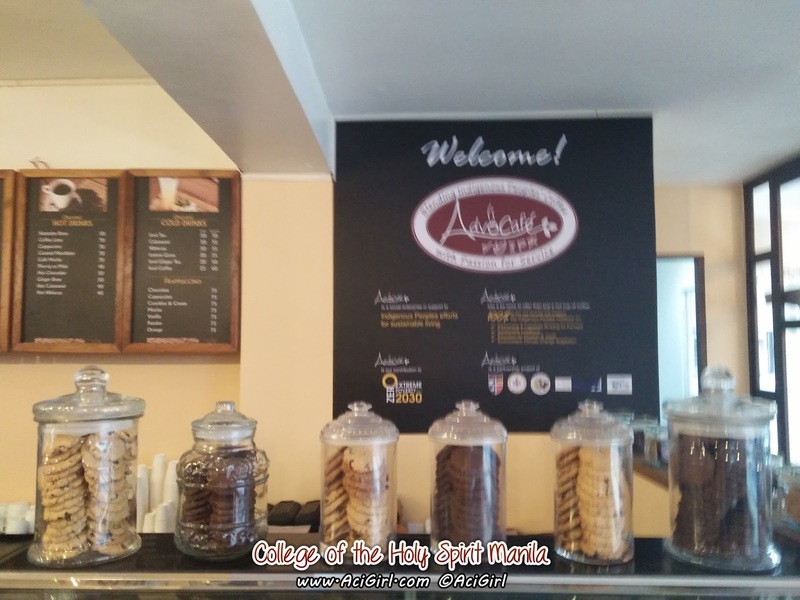 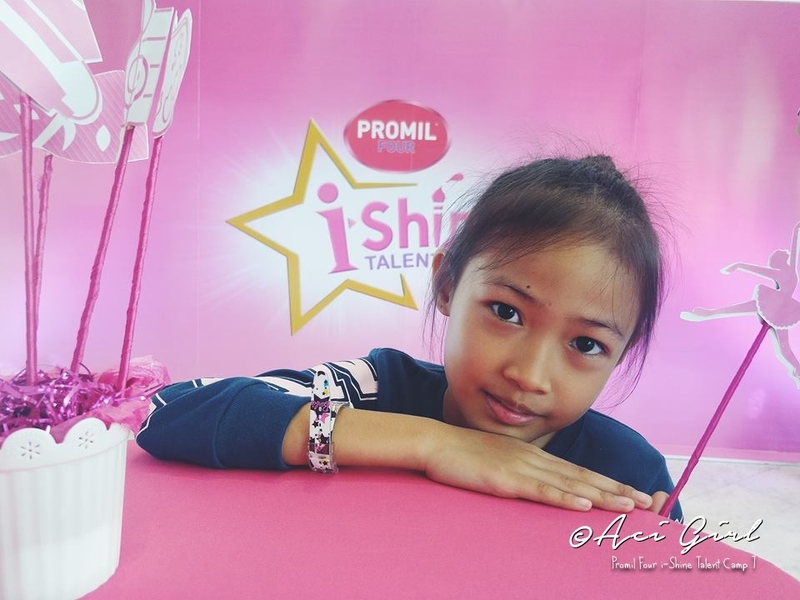 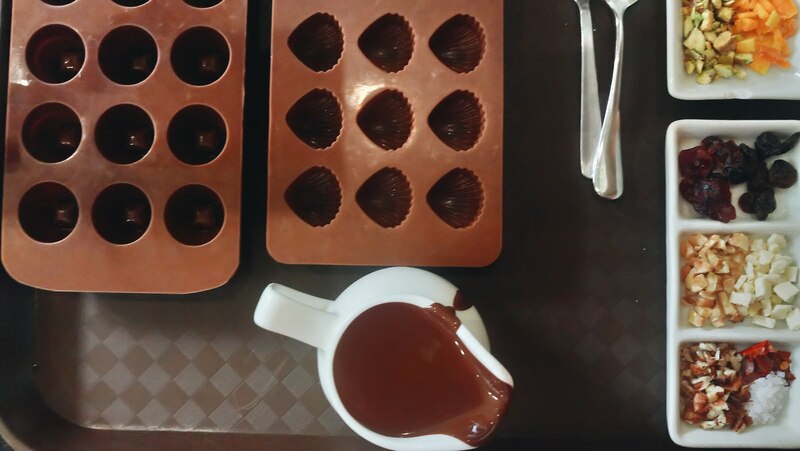 Among the products offered at the Advocafe include chocolate cacao, turmeric granules, salabat tea, calamansi juce, banana chips, carrot cakes, other organic pastries, and herbal tea.